everything you need to know about this job is here. 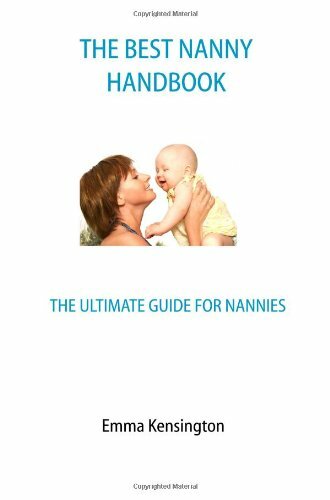 This handbook is a great reference for nannies and excellent source of information for people who are thinking about being a nanny. 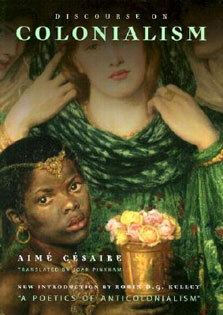 Every nanny should read it cover to cover and keep it close by.